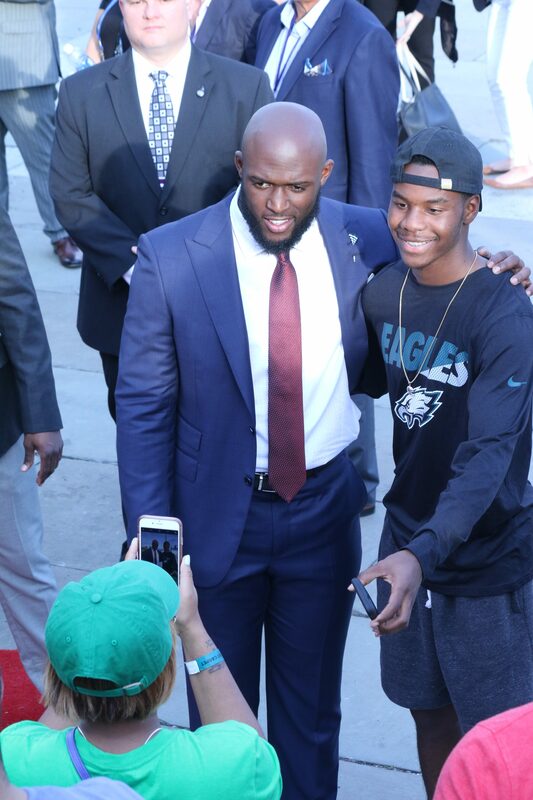 This past week we headed down to Philly to get the full NFL Draft experience on Benjamin Franklin Parkway. 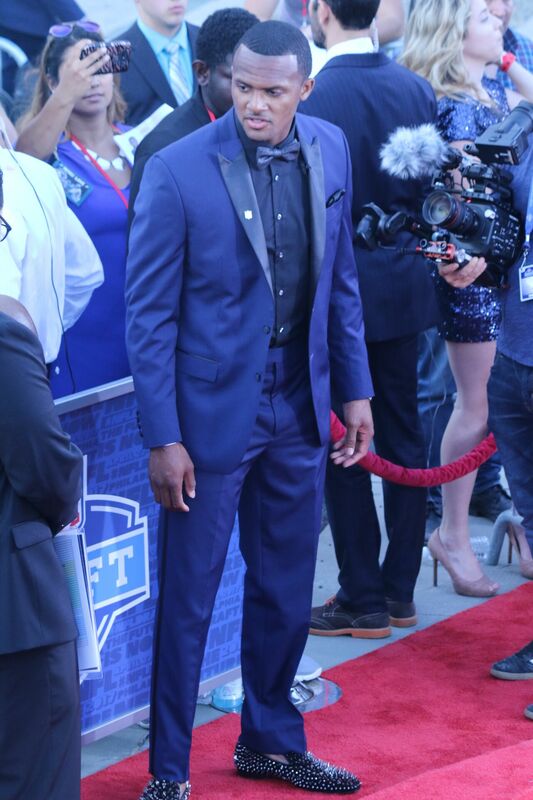 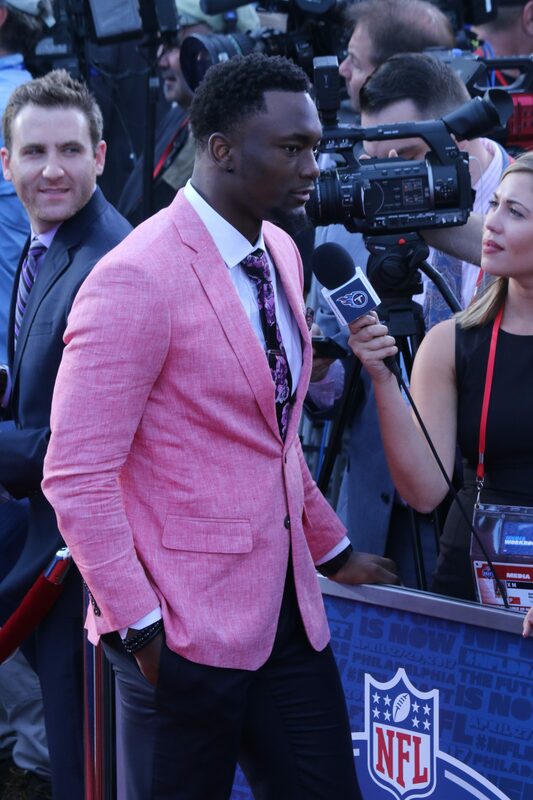 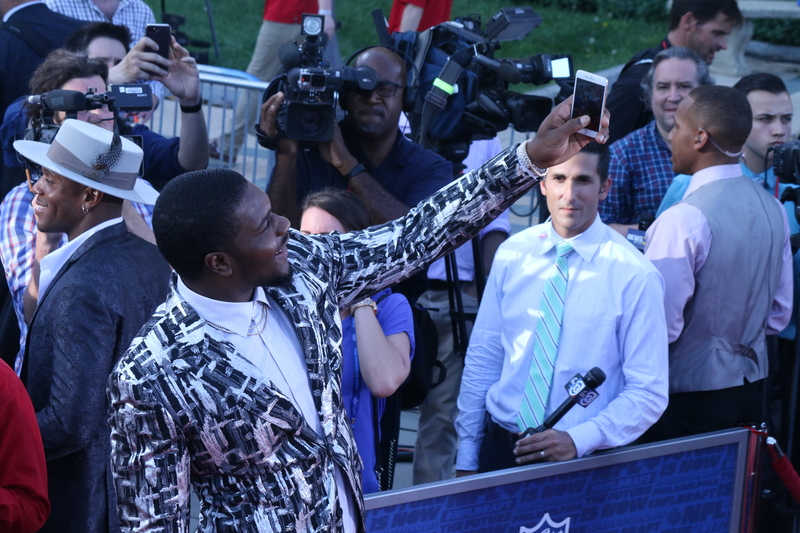 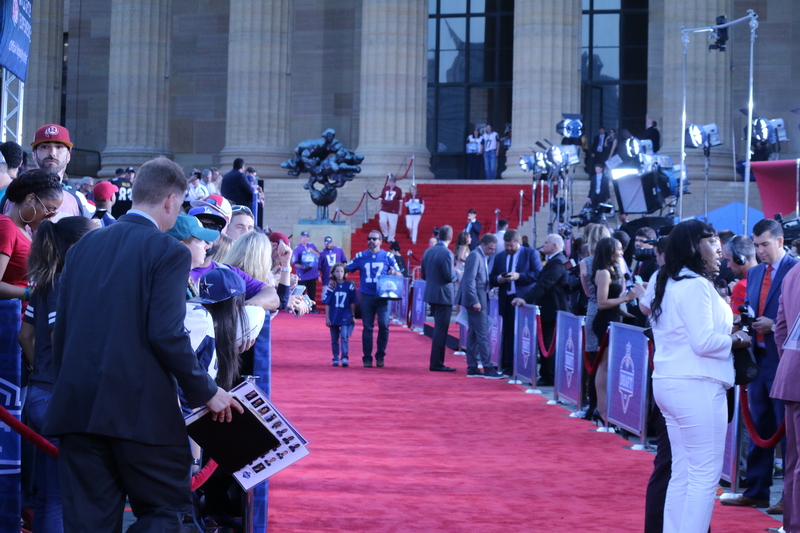 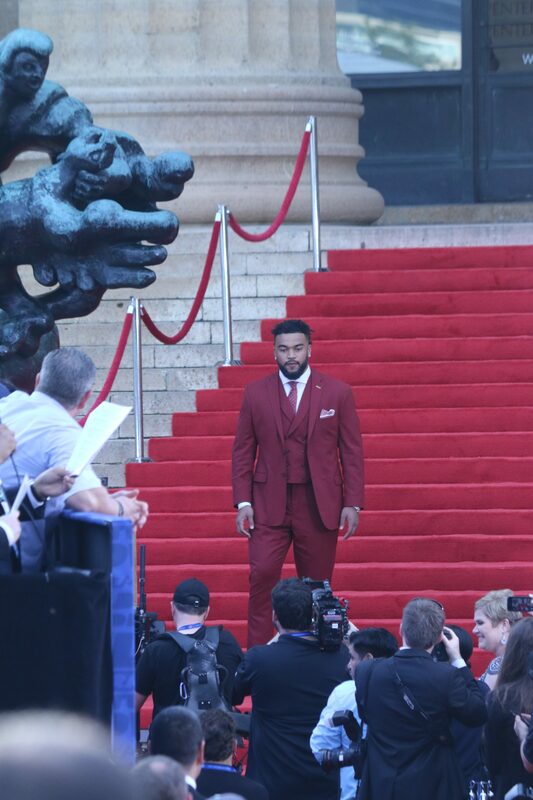 The highlight of our visit was attending the 2017 NFL Draft and being on-site for the NFL draft red carpet fashion as future NFL stars dressed to the nines for the biggest moment of their career thus far. 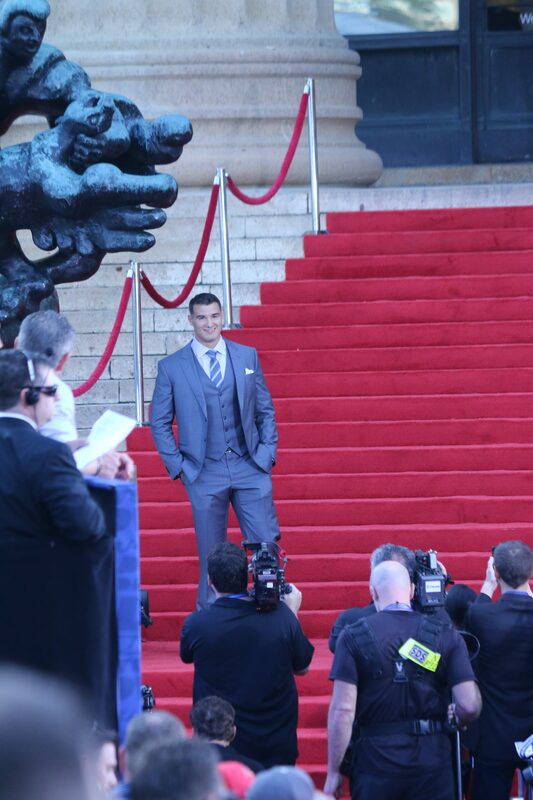 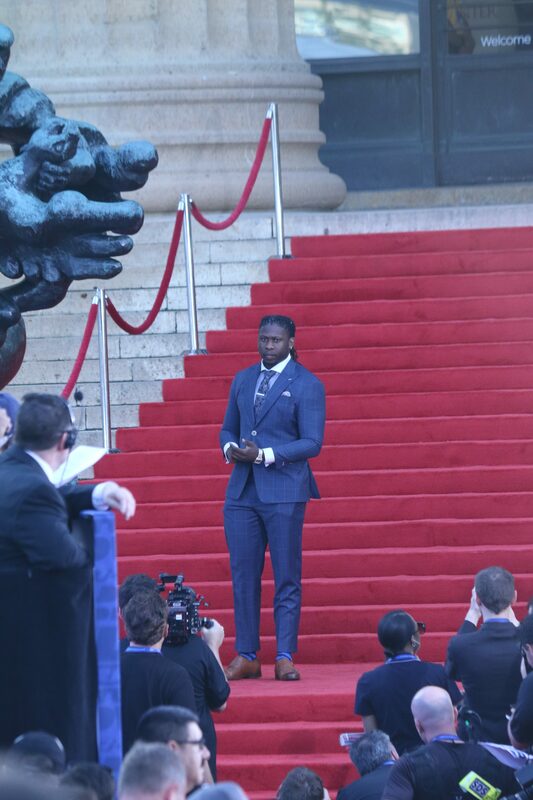 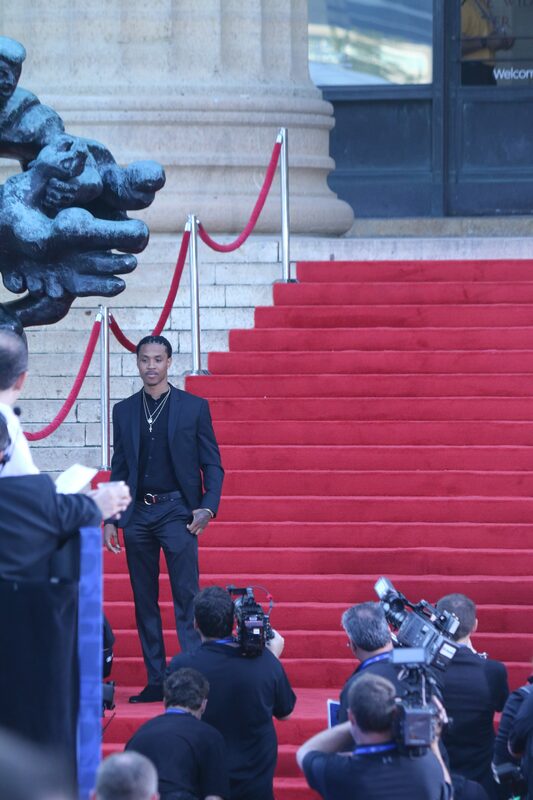 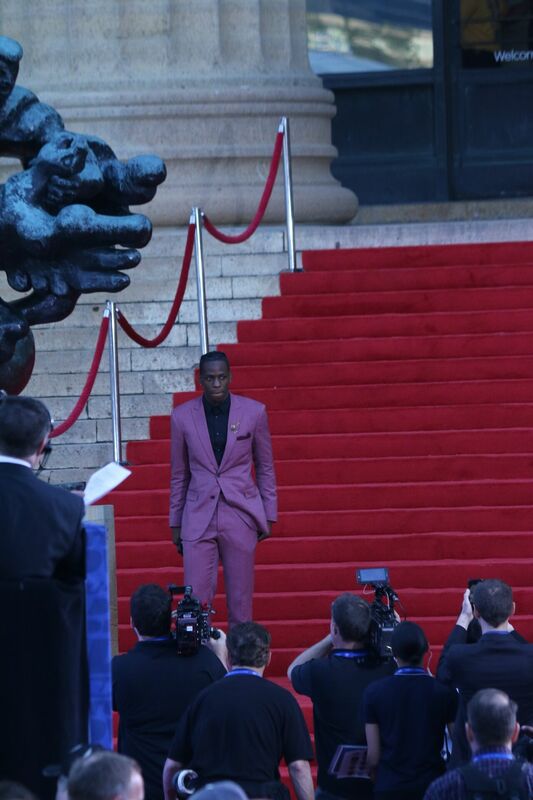 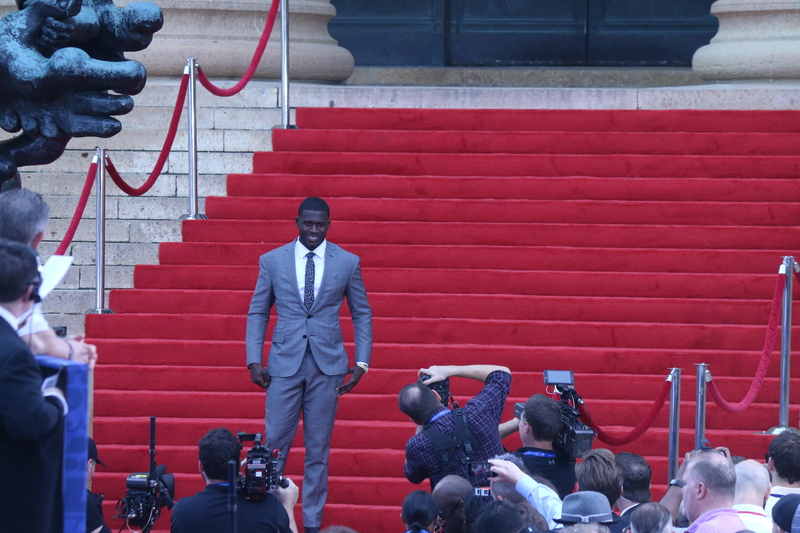 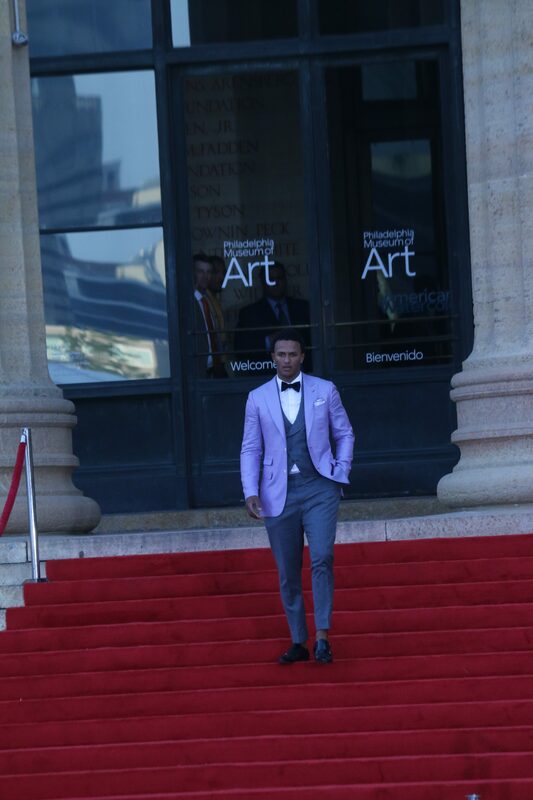 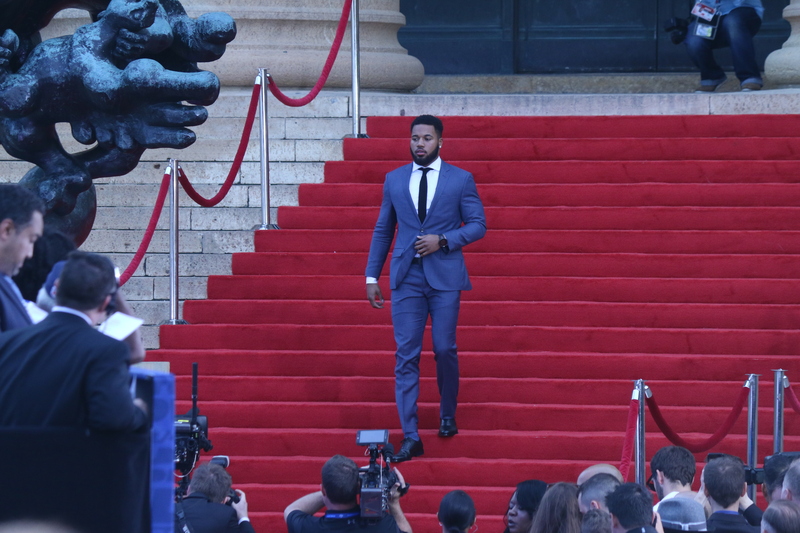 Players made their grand entrance walking down the iconic outdoor stairs of Philadelphia’s art museum which was coated in red carpet for the event. 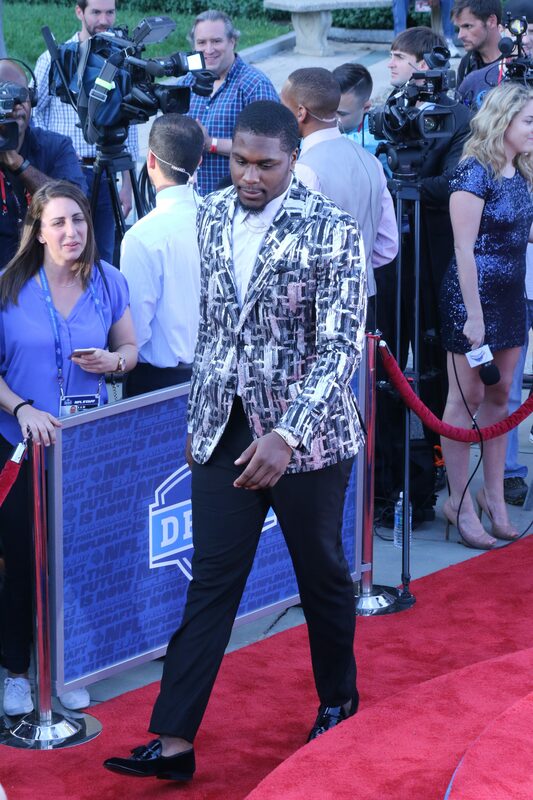 Downstairs awaited a bevy of media members desiring to speak to players about the Draft and their fashionable ensembles. 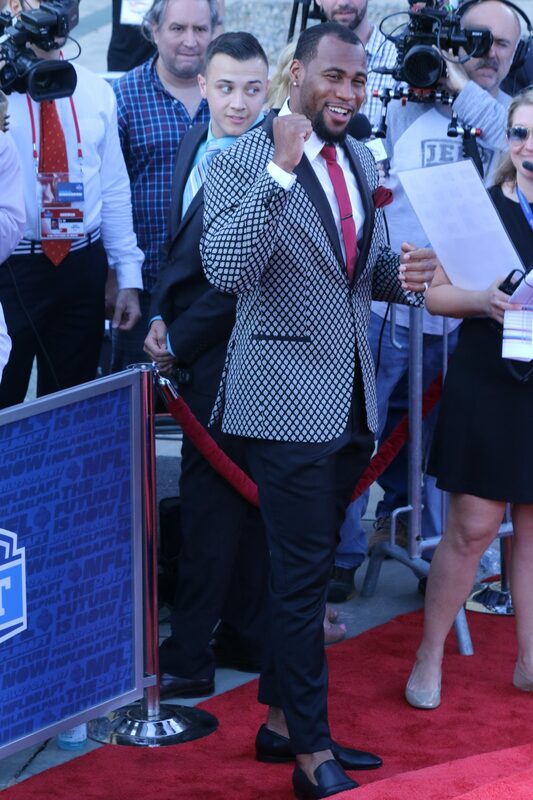 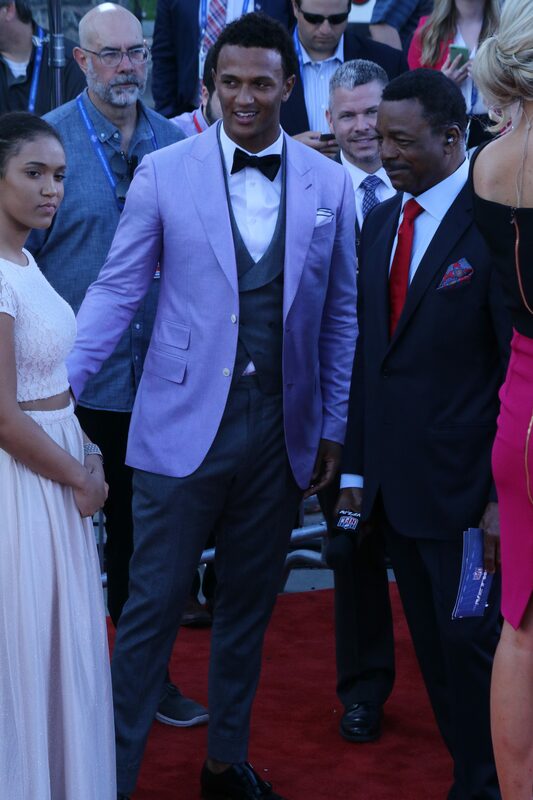 Below we’ve supplied for you the best of the 2017 NFL Draft Red Carpet Fashion.